Why is design an essential part of a school’s curriculum? The most important benefits of Design classes and/or units in the curriculum are: complex thinking, development of technical skills, analysis of media and products around them and hands-on creating. To learn to use the process of designing for problem solving and to create authentic products for a specific client or audience. The second important component of Design in education is design thinking. 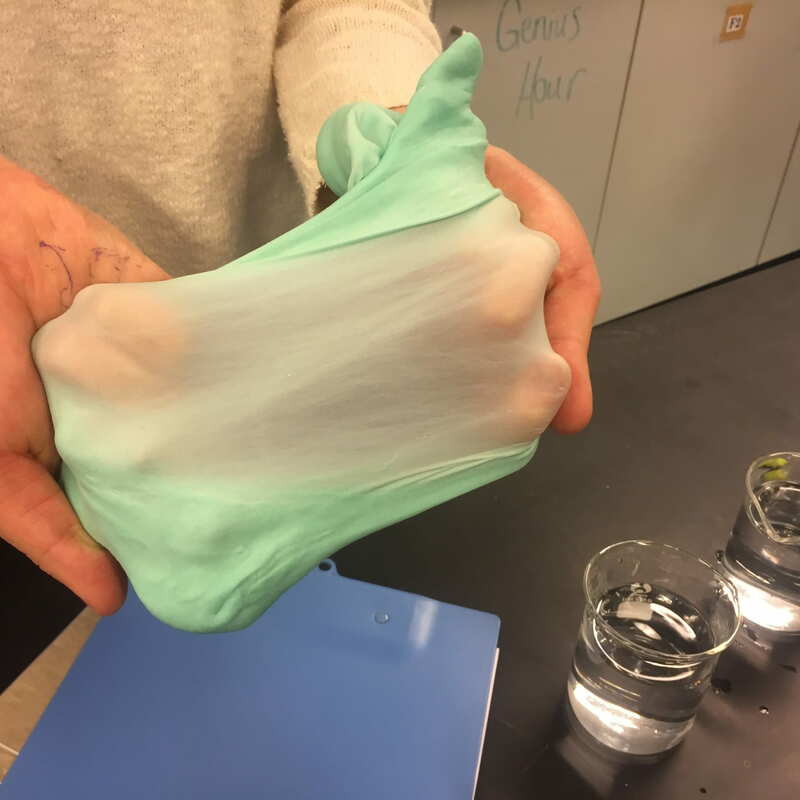 Students follow a process to create a product – this could be a materials-based product, a digital product or even a system. 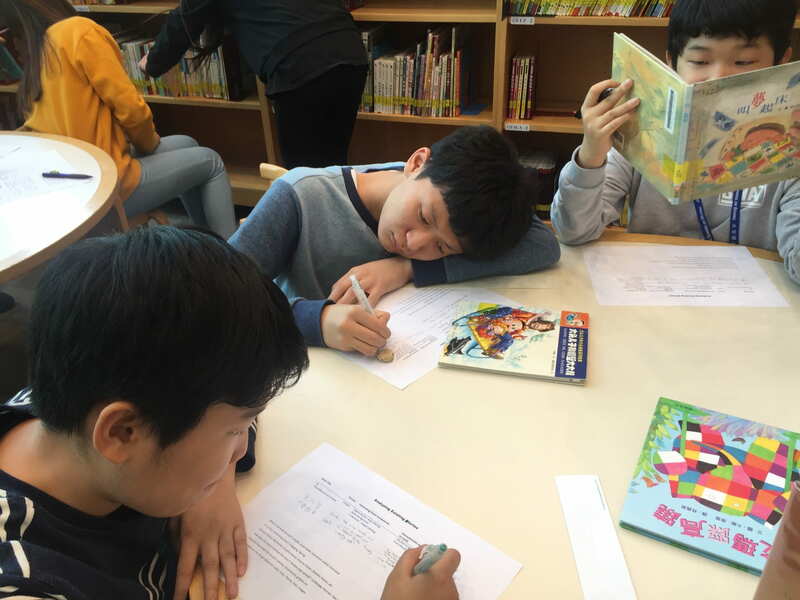 Student analyzing children’s Chinese storybooks to identify components to create their own. First, students are given a guiding question or a problem to solve. Then they begin to inquire and do research. They define their goal and find an audience, empathize with their potential clients to gather a better understanding of what is needed. They then analyze existing products and do further inquiry and research. In this stage of the design cycle, students create success criteria (design specifications) so they know what their product must have in order to be successful. They develop a few design ideas and then justify the design they will try to develop. Students then create annotated sketches to show their ideas on paper. Finally, before creating, they make a plan to organize their time, materials, tools and locations where they will work. In this stage of the Design cycle, students first start by making a prototype of their design. They reflect, gather feedback and test their product to see if it meets the success criteria. They continually create and iterate to improve their product. Students, like all designers, reflect throughout the design process. Students are expected to self reflect and have confidence to give and receive feedback from their peers to help guide them through their design process. We also want students to share their process and final products with an extended community to make an impact and to have a larger audience to further their learning. 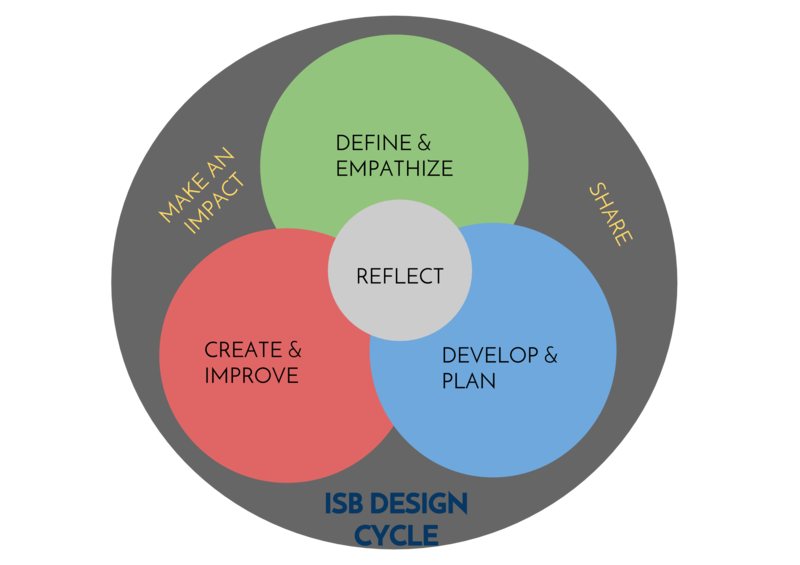 There are a lot of great design projects and design thinking happening at ISB and our design program is growing through the engineering strand of the Science curriculum, through middle school Design class, enrichments and other design integrated projects. Later on in the year, we’ll be sharing more student design projects throughout the school.